Chronicle Books children’s fall/winter 2011 catalog features wonderful artwork by Vanessa Brantley Newton. 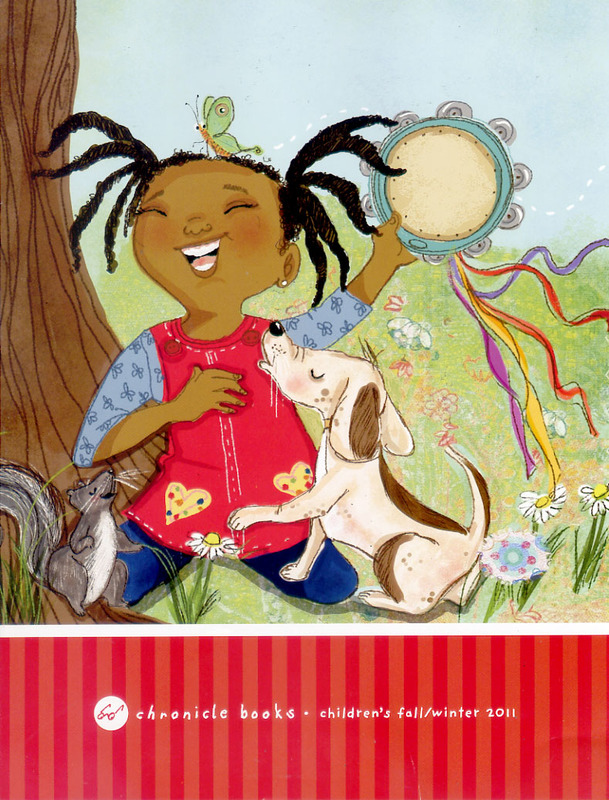 The artwork is for the upcoming picture book adapted by Cedella Marley, One Love. It is based on the Bob Marley song. Don’t ‘cha love this cover, too? Love! Love! Love it! I need this cover art up on my daughter’s walls. Love this cover too. Vanessa’s Artwork is wonderful. I love it too. So full of joy. This is fabulous. What a vibrant and inviting image. My heartiest congratulations to Vanessa. Such a talent!